Selling a car? & wondering where can I get the best price for my car? CALL FREE to find out the best cash offer for your car now – 08 945 27 906. Your search ends up here, if you are living anywhere from Yanchep through Perth suburbs. Get the best cash offer for your car today and sell your car in an easy way. Our Cash for Cars Yanchep service offers you more than just a warm welcome and smile when you sell your car. We buy all sorts of used or second hand vehicles, no matter, if your car is near new, engine failure, insurance written off, NO RW, flood damaged or just unwanted. 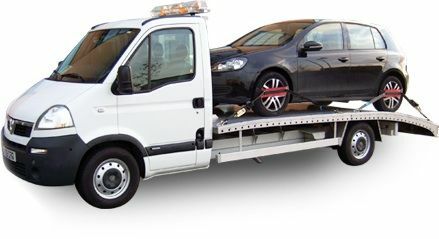 Get the same day car removal service if you are living anywhere in Yanchep & north Perth wide. Please make sure to verify your location with us earlier because in some of rural regions, it would be hard to offer the same day auto removals. However, we always try our best to buy your car fast. Generally, we cover all the suburbs of Yanchep. Check out the WA car buyers service locations where we go day in day out. We pay top cash for Audi, Toyota, Mazda, Isuzu, Nissan, Suzuki, Mercedes, Lexus, Mini, BMW, Ford, Land Rover, Hyundai, Mitsubishi, Jeep, Volvo, Honda, Kia, Daewoo, Subaru and many more. We pay decent cash for trucks as well. Still worried, how to sell my car online? Get in touch with Cash for Cars Yanchep on 08 945 27 906 and get the FREE car valuation – No obligation for your car. You can fill up one of our online quote form as well. Our response time is quite quick. Please make sure that you leave the vehicle’s Rego number along with the inquiry details so that we can fetch up the vehicle details without bother you back on the phone.